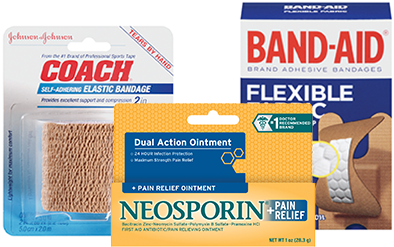 Get expert advice from the BAND-AID® Brand of First Aid Products on how to effectively treat wounds to achieve proper healing. 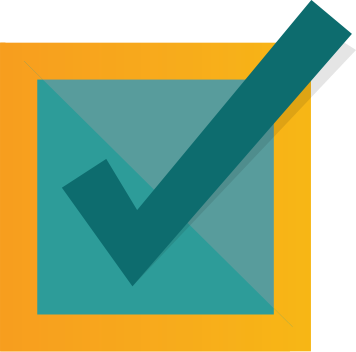 By answering a few quick questions, you can get customized recommendations based on your wound care needs. 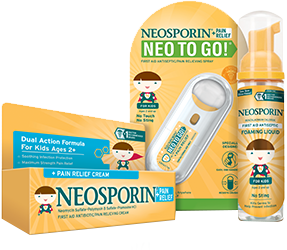 View the latest content on how to care and treat your wounds as well as stay up to date on the latest products from NEOSPORIN®. 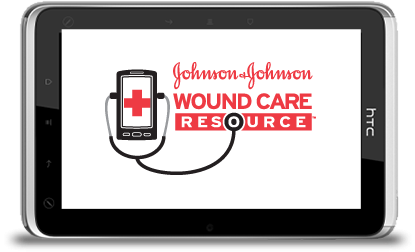 Be safe in any type of situation with the Johnson & Johnson WOUND CARE RESOURCE™ App. 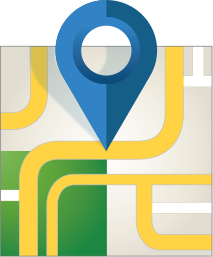 Accidents happen all the time – when you’re at home or on the go; you never know when you’ll need your doctor skills on-call! 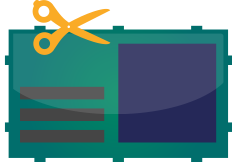 Explore the different scenarios and find out what you should always have on hand in your first aid kit. Calling 911: What to Do in an Emergency. Links provided for informational purposes only. No sponsorship or endorsement is implied. Accidents happen all the time. Here are some of the essentials.